Are you looking for the next big thing? Well, you have found it! 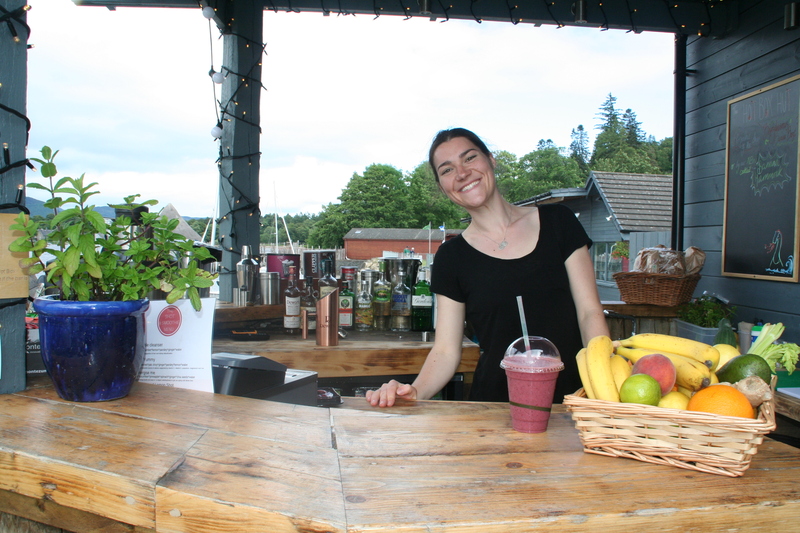 Taymouth Marina is a growing resort with aspiration to be Scotland’s biggest and best self catering resort, we are continually looking for the right people to help us grow and become better and better. Our philosophy is find the person and make the role fit, not create the role and squeeze the person in. If your are dynamic, energetic yet focused, then this is the place for you! Good starting salaries meeting the national living wage, with excellent benefits. Full job descriptions on request. This is literally the best summer job in Scotland, ideal for an outdoors enthusiast you will run the “Hot Box for the summer, benefits include free daily toasties and free watersports off duty. From May onwards the watersports season comes into its own, we are recruiting for enthusiastic people to help us make this season a rouaring success, if your a hard working people person, who has the energy to be on you feet all day, and happy to get a Scottish sun tan while working then this job is for you.